In one year, Ruel Reid has dropped five places in the RJRGLEANER-Don Anderson polls. Reid today resigned as Education Minister after he was asked to do so by Prime Minister Andrew Holness amid allegations of corruption. 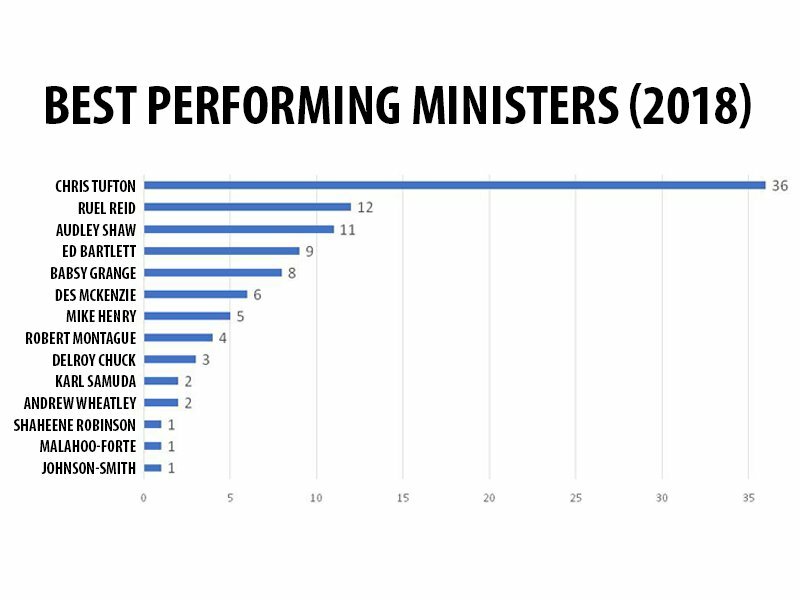 In 2018, Reid was ranked second behind Health Minister Dr Christopher Tufton. 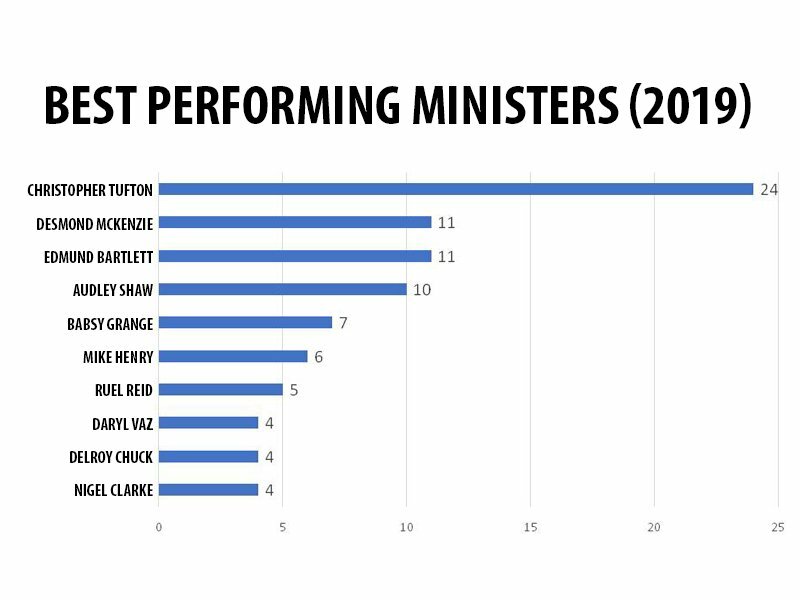 A year later, Tufton retained the top spot, but Reid dropped to seventh. The poll was conducted between February 15 and March 3, 2019. A total of 1,003 people were polled for the survey which has a margin of error of plus or minus five per cent.